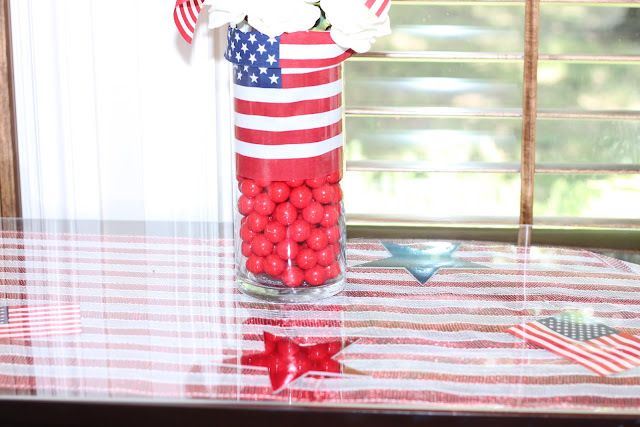 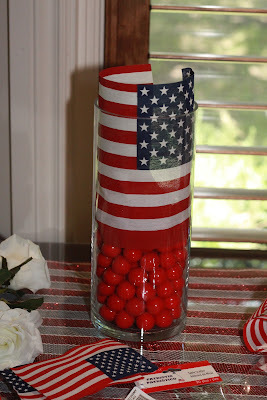 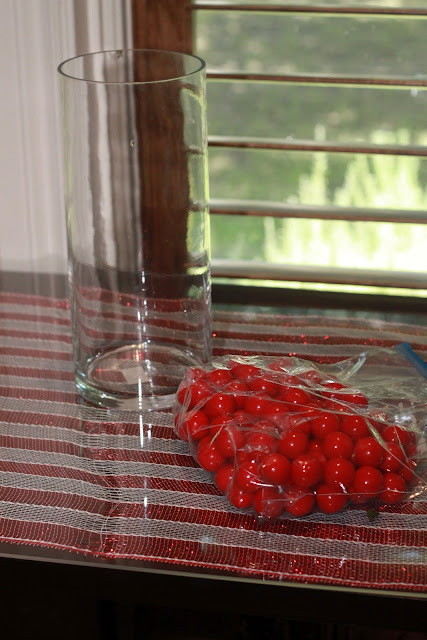 You can substitute gumballs with marbles or any type of candy. Added a little paper flag I found at Micheals. 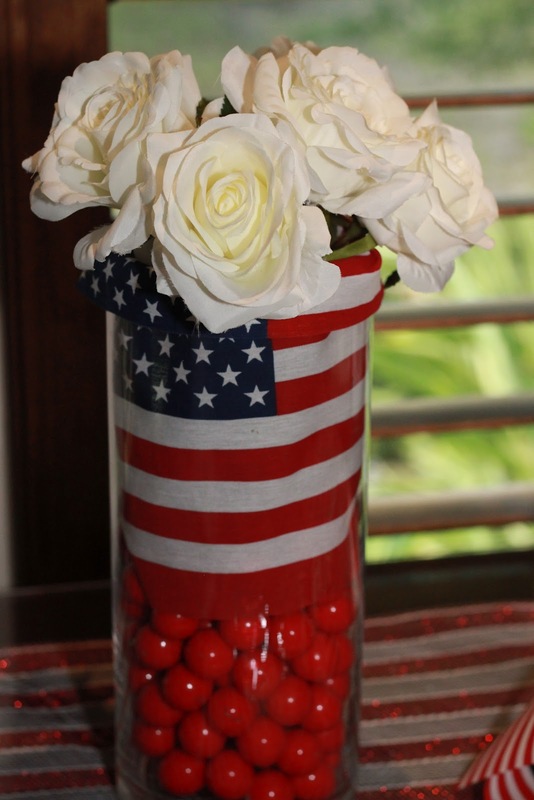 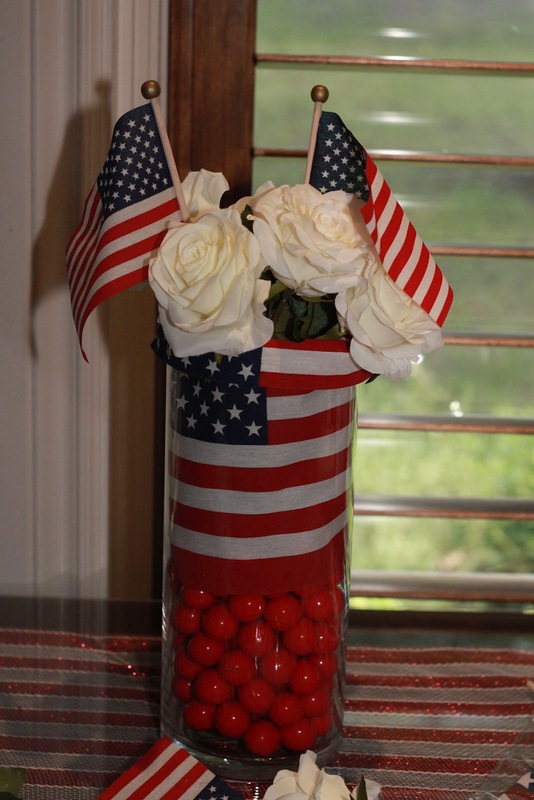 Added smaller flags found at Micheals, and folded the flag over the vase. 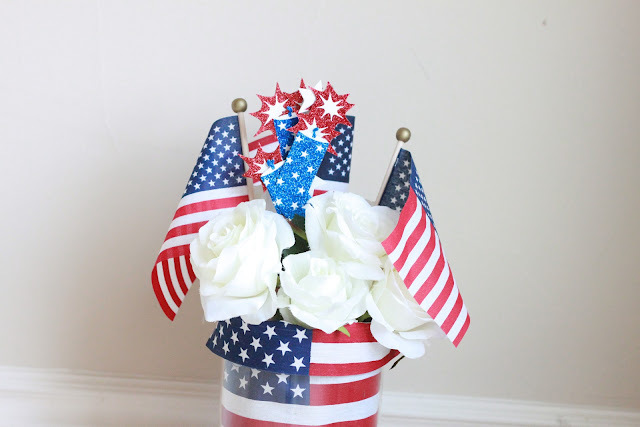 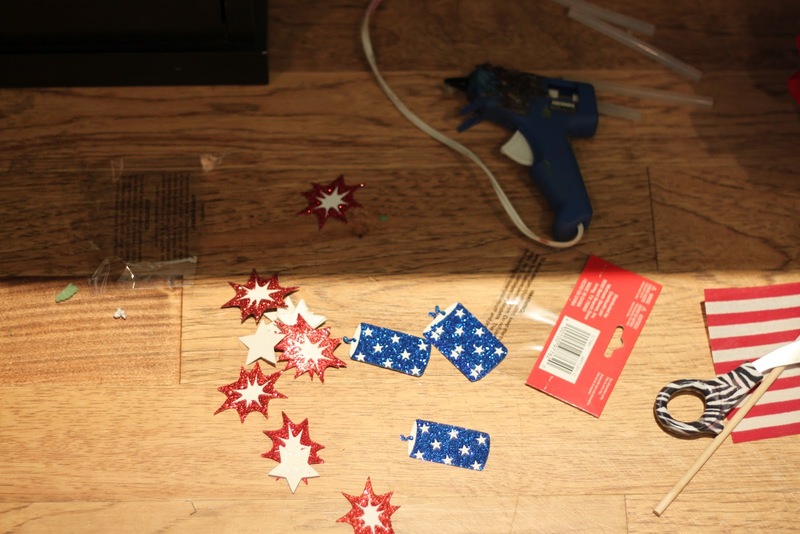 Using tiny 2 inch firework die cuts found at Micheals I hot glued them to a left over flag stick. Ta Da! I'm back crafting. 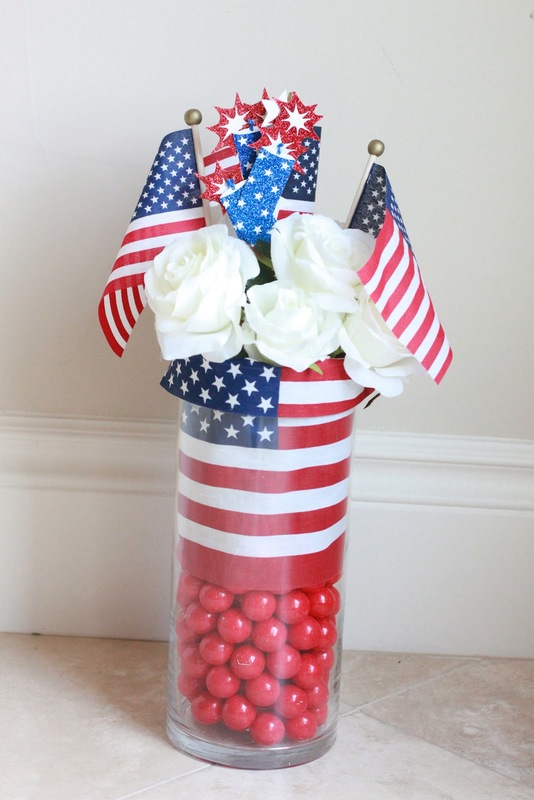 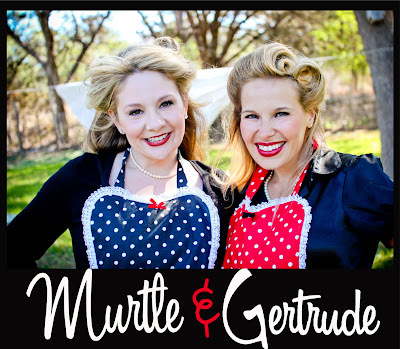 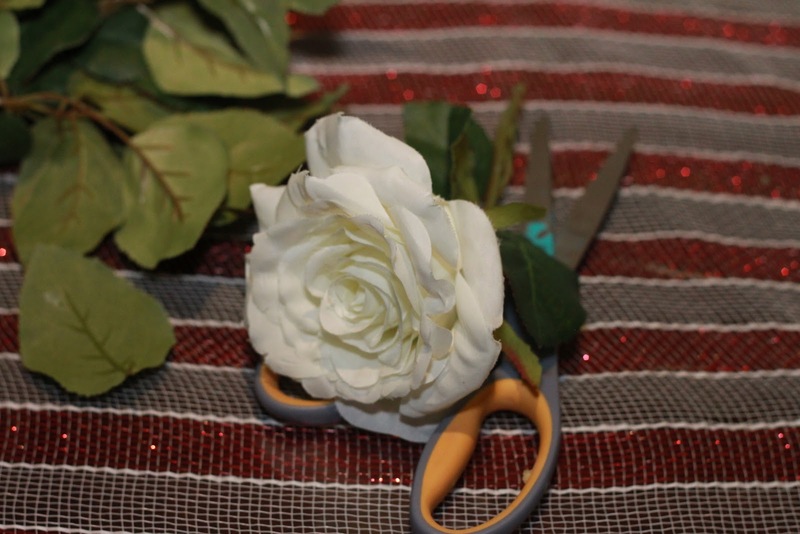 This is an easy project and does not require much money or time! 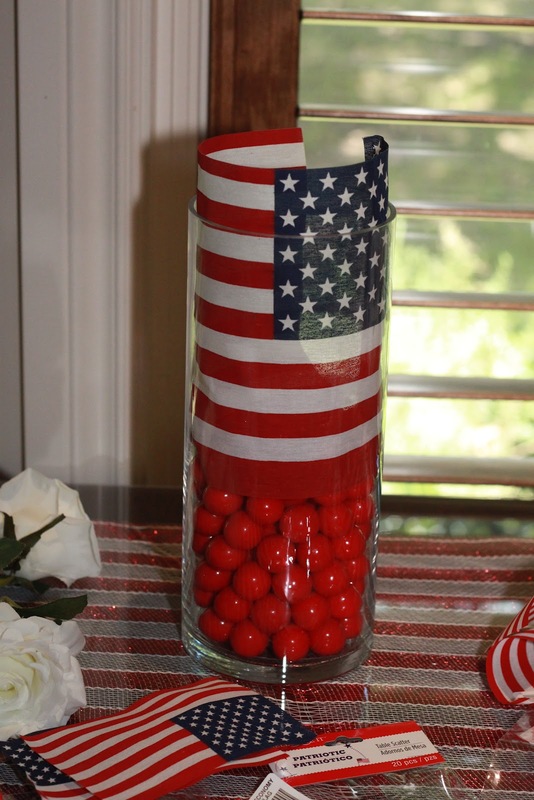 Perfect for the table while having BBQ and fireworks! 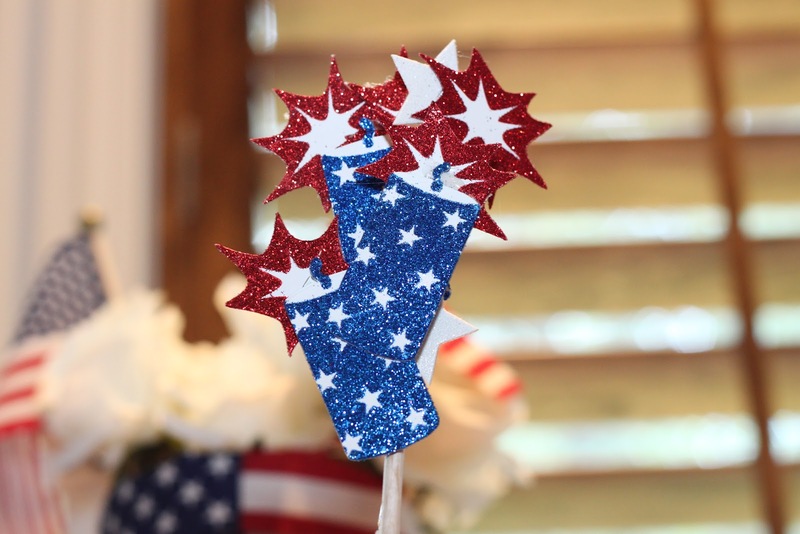 Hope you have a great Fourth of July!